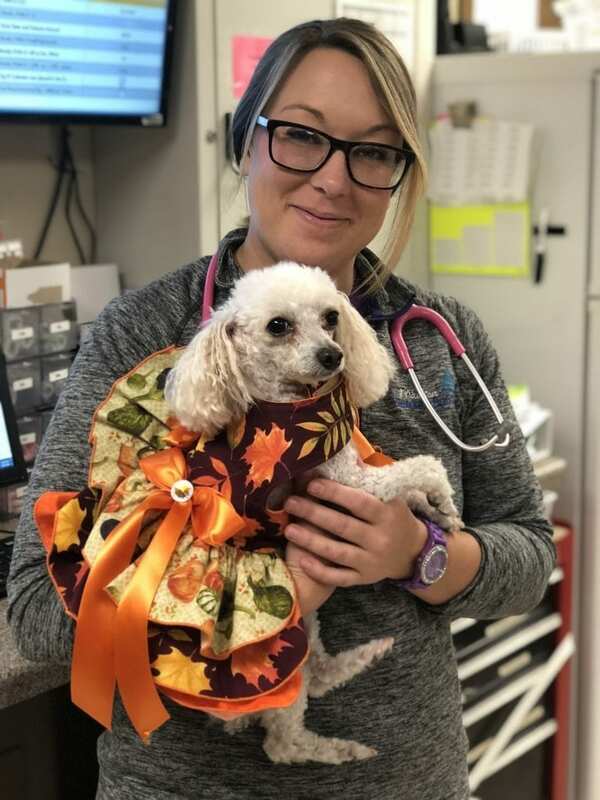 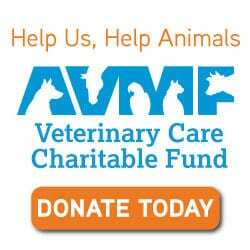 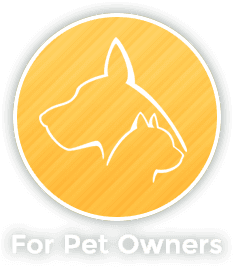 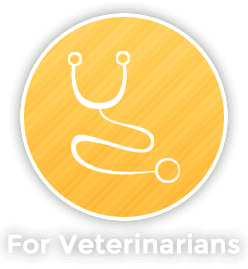 Becky attended Moraine Park Technical College’s veterinary technology program before working in general practice for 7 years. 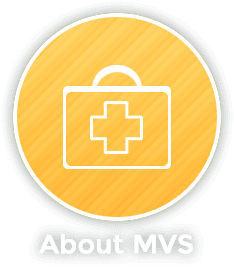 She joined the internal medicine team at MVS in June 2016. 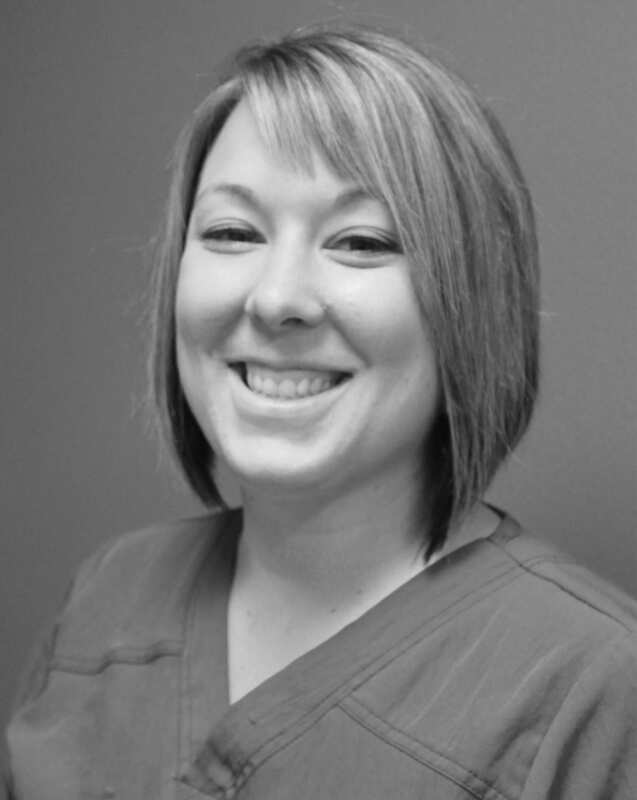 Becky resides in Beaver Dam and enjoys spending her time outside of work hanging out with friends.